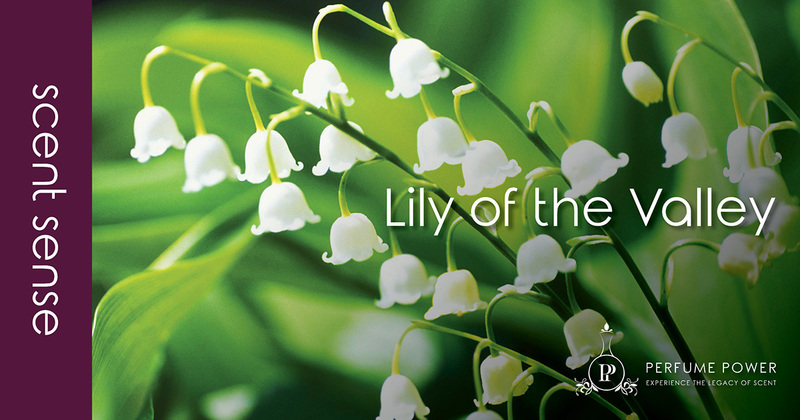 Lily of the Valley has inspired poetry, legends, festivals and traditions. In France there is a Lily of the Valley Festival celebrated on the first of May. It is associated with love, tenderness, innocence and faith. Not surprizing considering how delicate and fine they are. This exquisite flower is native to Asia and Europe offering a sweetish jasmine-like scent. Used extensively in the art of perfume making as a green floral with a bright and clean profile. Their leaves were historically farmed to create a deep green pigment. The white, bell-shaped buds were a favourite for royal brides such as Queen Victoria, Princess Astrid of Sweden, Grace Kelly, and Kate Middleton. Thislegacy continues even today. Its scientific name majalis or maialis, means “of or belonging to May “; so if you were born in that month, Lily of the Valley is your birth flower. It is the national flower of Finland. Lily of the Valley is sweet but not always friendly, if ingested it can be poisonous; resulting in dizziness and abdominal pain. On the flip side it has healing powers that combated gas poisoning particularly during WWI. It’s also used as treatment for heart disorders, epilepsy, and skin burns. Would a flower’s success finally be recognized with the knowledge that the rock band Queen has even written a song dedicated to her? Yes! It’s now featuring on iTunes!